Yes, ugliness has always been a positive attribute. Some things never change. 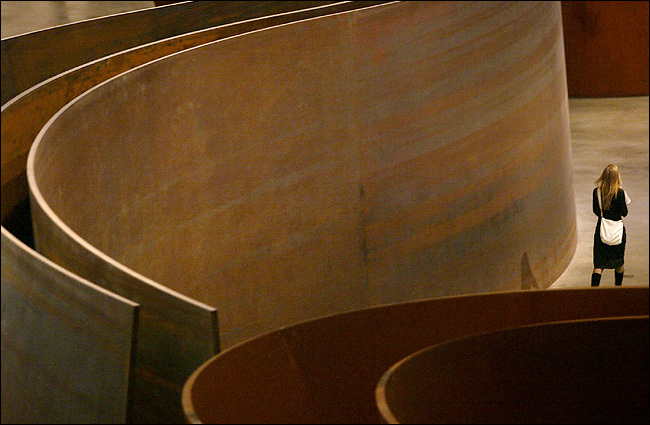 photo credit: PAT B "TEETH"
Visitors observe eight massive steel sculptures by the sculptor Richard Serra during a special preview at the Guggenheim museum in Bilbao. The installation opens to the public on June 8 and will be a permanent feature of the museum. 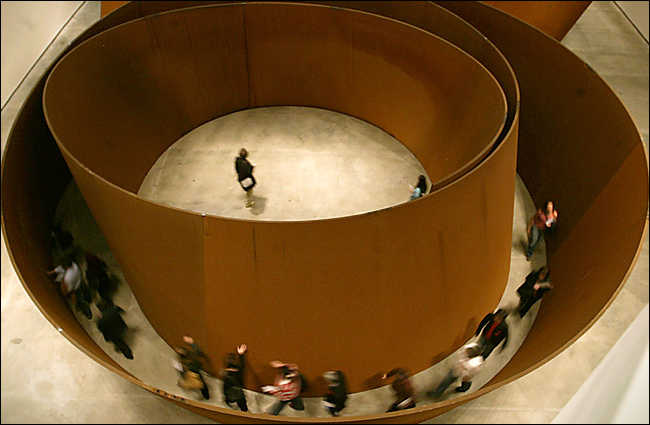 Visitors walk through the giant works at the Guggenheim. 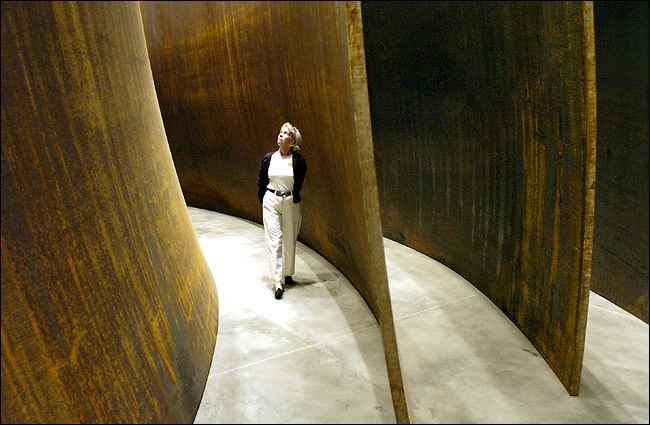 A woman walks through the steel sculpture. 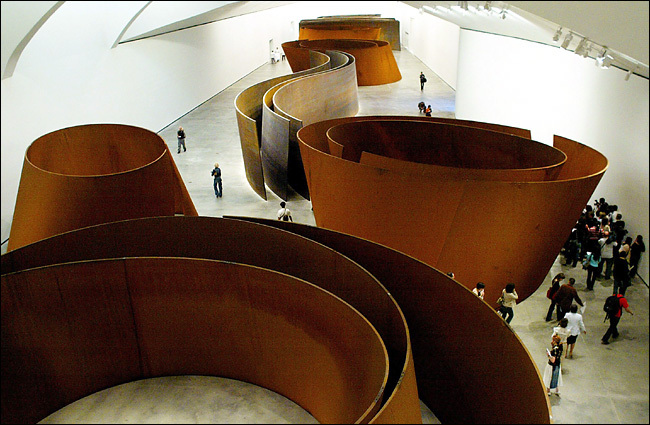 Another view of the sculptures by Richard Serra. 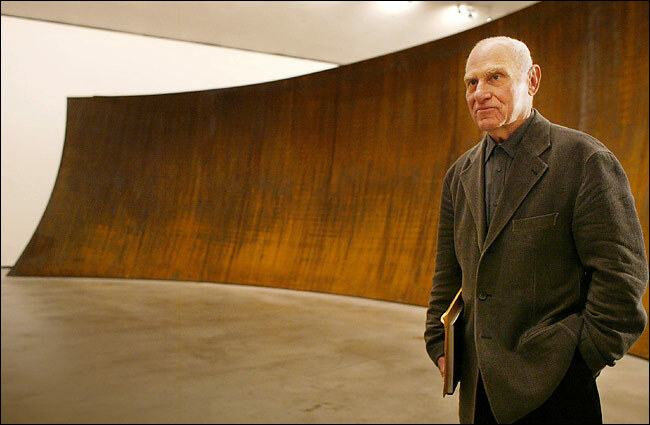 The sculptor Richard Serra poses in front of one of his works at the Guggenheim Museum in Bilbao.